We're always ready for a get together so we organise many Castle Green events throughout the year as well as hosting family celebrations and events for different organisations. From wedding open days to Christmas parties and murder mysteries to casino nights, there is always something happening at Castle Green! We offer free room hire of our suites for functions who reserve food with us. We also provide a Castle Green team to help you set up on the day, add your finishing touches and host your event so you know everything is covered and you can concentrate on welcoming your guests. 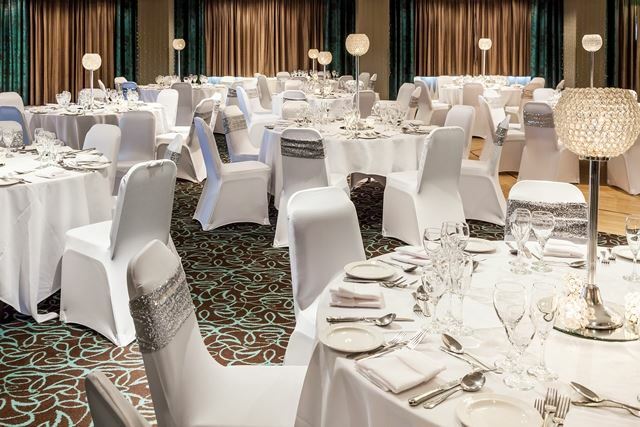 Our function rooms are spacious and versatile, a perfect backdrop for any special occasion. In addition to accommodating between 40 to 250 people both have an attractive bar, reception area and terrace overlooking Kendal and the surrounding fells. If the nature of your event demands we can use both suites to provide a different ambience for your welcome reception and main dining experience. We have an extensive menu selection with an emphasis on local ingredients. Our Executive Chef, Justin Woods, is happy to discuss menu options with you personally and prepare tastings if you require. 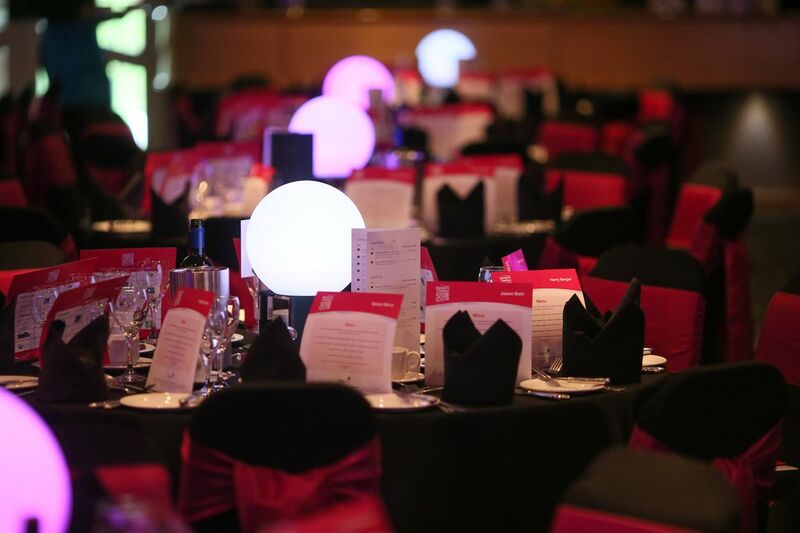 Our experienced planners are here to get things organised, help sourcing suppliers and guiding you through the run up to your event whilst our dedicated hosts will ensure everything runs smoothly on the day. 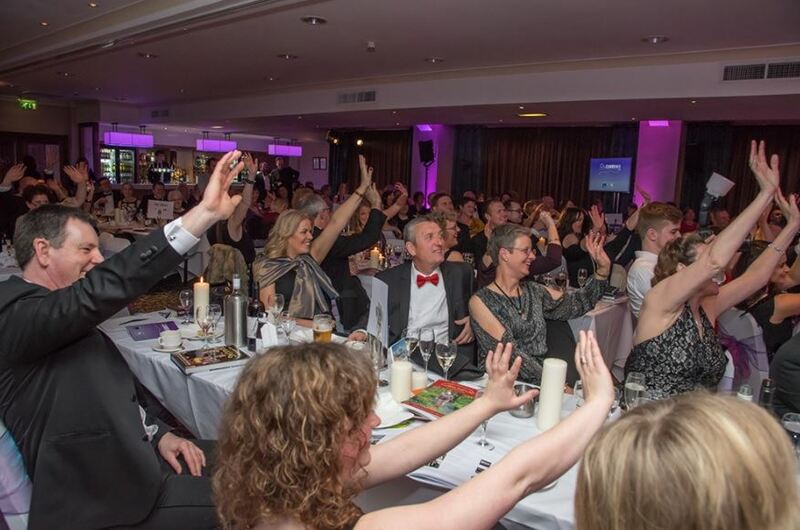 We are proud to have hosted some of Cumbria's prestigous events and also supported local charities and organisations raise thousands for their cause. 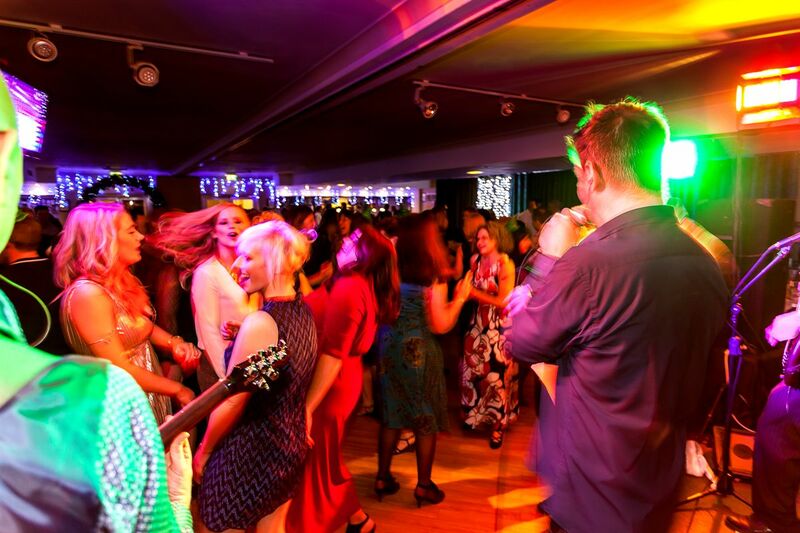 Your Leavers Prom is an exciting time for everyone and we want your celebration to be perfect. We will use our experience and attention to detail to ensure everything is organised just the way you want it. Packages are based on a minimum of 60 guests, but a bespoke price can be put together should you have less guests attending your celebration. 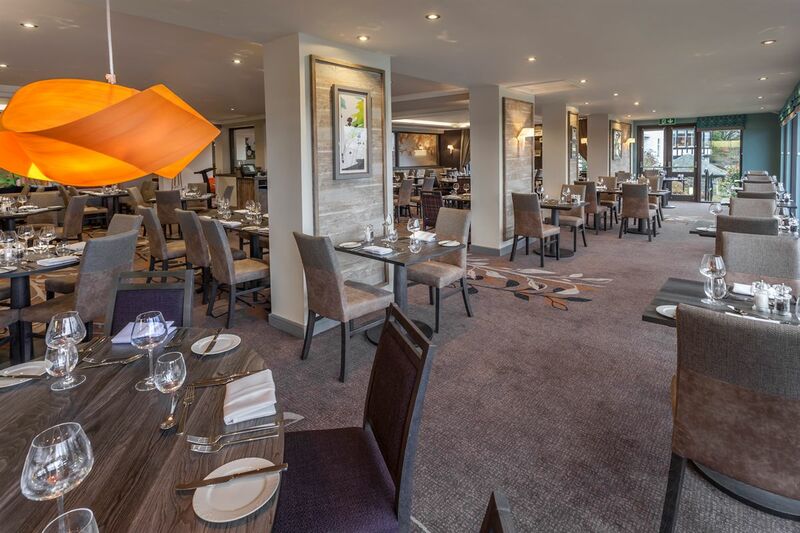 Our largest space can accommodate up to 250 guests, with its own private entrance and large balcony overlooking our landscaped gardens and towards Kendal Castle, it's a great venue for any occasion. Our smaller space accommodating from 25 to 120 guests, featuring a combination of rooms and furnished outdoor terrace, overlooking Kendal and the Lakeland Fells. Ideal for smaller events, family functions and drinks receptions. Our Kendal Suite is the perfect room for an informal Christening celebration, there is plenty of space for all your guests and the views from the private terrace are fantastic. The room also has a foyer area, perfect to welcome your guests, but also ideal for a mini bouncy castle, kids games or area for a kids entertainer to keep the children happy! We can of course help you organise all of these from our list of suppliers. We offer free room hire (subject to minimum numbers) for all of our Christening Celebrations so you just have to decide what to eat! We offer a variety of menus to suit your requirements from afternoon tea to finger buffets or the option of creating your own bespoke menu to suit the occasion. Prices start from just £8.50 per adult with children up to 12 years offered at half the price of your chosen adult menu. 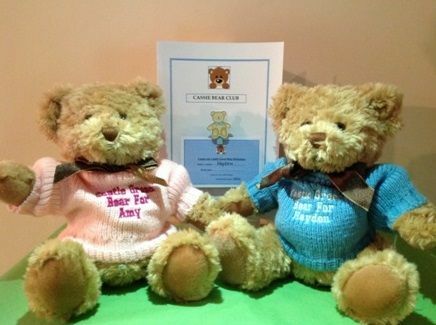 All children who have their christening celebrations with us are given membership to our Cassie Club which gives them a complimentary birthday tea with us until they are 12. We had a fabulous time thanks at Thea's Christening. We got lots of compliments about the lovely food and we were both very pleased with it! The staff were all lovely and nothing was too much trouble. We are very pleased we chose Castle Green for Thea's celebration and wouldn't hesitate to come back or recommend to friends. We also love Thea's little bear it's a lovely momento for the day and we will definitely be back for a birthday tea! At Castle Green we have a wealth of experience in organising all types of events and can offer the reassurance that you need during this stressful and upsetting time, whilst making any necessary arrangements for after the Funeral Service. We work very closely with the three main Funeral Directors in Kendal and can liaise directly with them or with yourself and the family, whichever option is most convenient for you. Wherever possible, we endeavour to offer use of one of our private Function Suites (subject to availability) or alternatively private use of our Greenhouse Restaurant for your Funeral Tea. We have a range of competitively priced buffets from £9.00 per person offering a variety of hot and cold options that your guests can choose from, with complimentary room hire for the event (subject to minimum numbers). Please contact Nicola or Alyson on 01539 797004 or complete our enquiry form if you would like to discuss your requirements. I'm writing to say a belated thanks to you and your staff for managing the funeral reception for my father William in such a caring and professional way. It was wonderful to see so many people coming together to celebrate his life, and the smooth running of the reception and the helpful and flexible attitude of your staff made it all the more memorable.